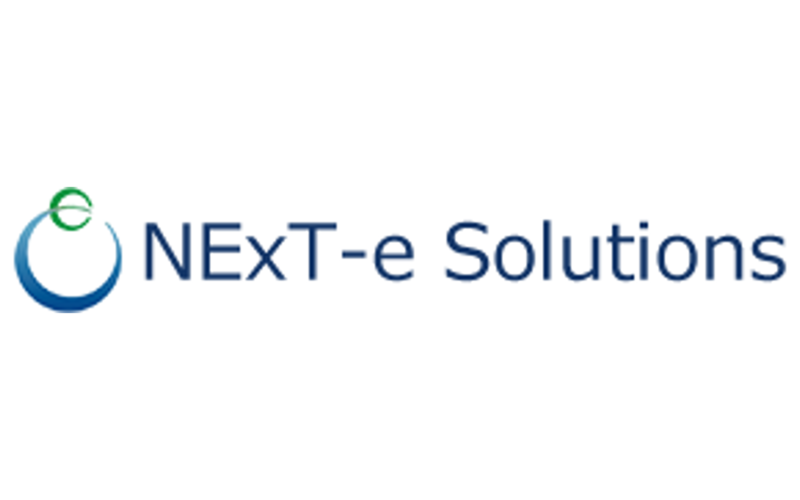 15th April 2019 Agreement with NExT-e Solutions We reached agreement with NExT-e Solutions Inc. as follows; <br> ・Investment in response to a third-party allocation of newly issued shares by NExT-eS <br> ・Business alliance with NExT-eS for demonstration and development of new services through utilizing business resources of NExT-eS and Kansai Electric Power Group. <br> NExT-eS is a venture company that has the advanced battery control technology to provide the battery leasing services. 12th April 2019 Agreement with CONNEXX SYSTEMS We reached agreement with CONNEXX SYSTEMS Corporation as follows; <br> ・Investment in response to a third-party allocation of newly issued shares by CONNEXX SYSTEMS <br> ・Business alliance with CONNEXX SYSTEMS for demonstration and development of new services through utilizing business resources of CONNEXX SYSTEMS and Kansai Electric Power Group. 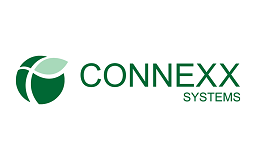 <br> CONNEXX SYSTEMS is a venture company that has the advanced battery technology to develop and produce the innovative batteries. 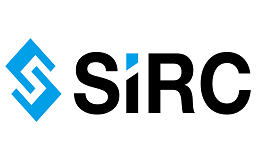 21st December 2018 Agreement with SIRC We reached agreement with SIRC Co., Ltd as follows; <br> ・Investment in response to a third-party allocation of newly issued shares by SIRC <br> ・Business alliance with SIRC for demonstration and development of new services through utilizing business resources of SIRC and Kansai Electric Power Group. <br> SIRC is a venture company that develops ultra-small electric power sensors. With the agreement with SIRC above, we will promote our business so that we can contribute to further development of Kansai Electric Power Group. 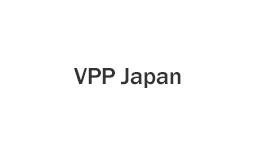 1st November 2018 Agreement with VPP Japan We reached agreement with VPP Japan Co., Ltd as follows; <br> ・Investment in response to a third-party allocation of newly issued shares by VPPJ <br> ・Business alliance with VPPJ for demonstration and development of new services through utilizing business resources of VPPJ and Kansai Electric Power Group. <br> VPPJ is a venture company for energy technology that aims for building its own virtual power plants. With the agreement with VPPJ above, we will promote our business so that we can contribute to further development of Kansai Electric Power Group on energy related business. 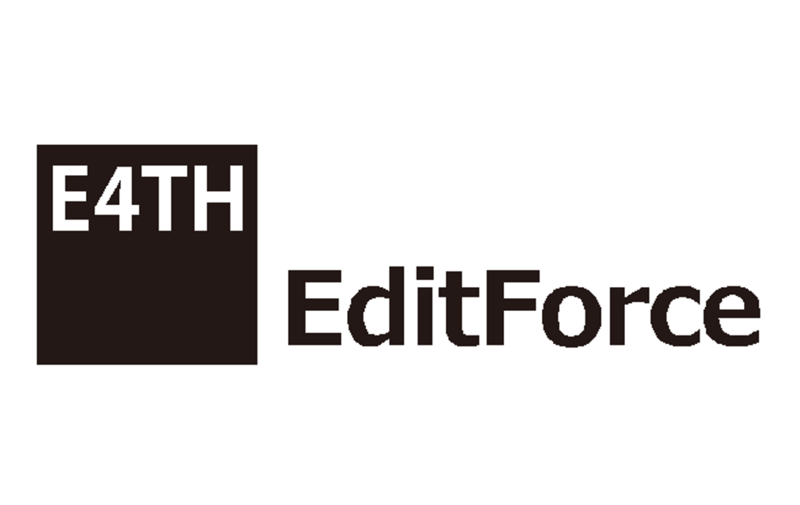 1st November 2018 We have changed our name " to "K4 Ventures Godo Kaisha" <br> In line with the change, our corporate logo has been changed and the corporate website has been revised. 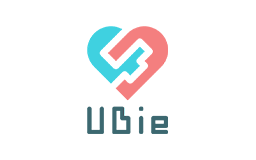 - Challenge in a speedy, innovative and aggressive way so that new business will be created for solving a variety of issues for our customers and society. We have changed our name from " Kansai Power Venture Management Corporation " to "K4 Ventures Godo Kaisha " We are pleased to inform you of this name change this year –the 20th anniversary of the establishment of the corporate venture capital of Kansai Electric Power Group. - Kansai Electric Power Group wishes to be a partner of venture companies by working closely together for their development. - We challenge into new fields and unknown areas together with venture companies with the frontier spirits Kansai Electric Power have cultivated since the construction of Kuroyon. - We support development of venture companies with flexible ideas and lofty ideals as a bridge between them and Kansai Electric Power Group. 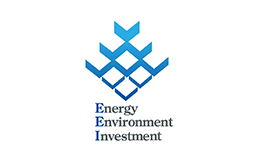 - We facilitate business cooperation of the venture companies with Kansai Electric Power and its group firms. We wish to create new values that can change ways of our lives. 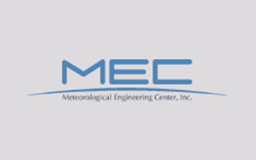 We believe we can make it by synergizing your resources with ours. We do our best to share our ideas and work together for creation of new values. - Start-ups in the business field of integrated energy service, IT service, and real estate / lifestyle-related service that enables both the start-ups and the Kansai Electric Power Group to expect growth in business through cooperation. 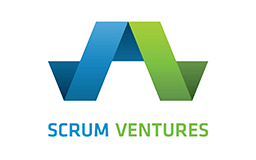 - Start-ups with innovative technologies and/or business models etc. that can contribute to problem-solution for customers and society even though cooperation with them is difficult for the time being. Storage battery, Mobility, AI, IoT, Big Data, Robotics, New Technology, etc. To be determined taking into account the stage the start-up is in and the strategic advantage expected to be achieved by the investment. For inquiries to our company, please contact us with the inquiry form. Copyright © K4 Ventures GK All Rights Reserved.